Unique in his kind! 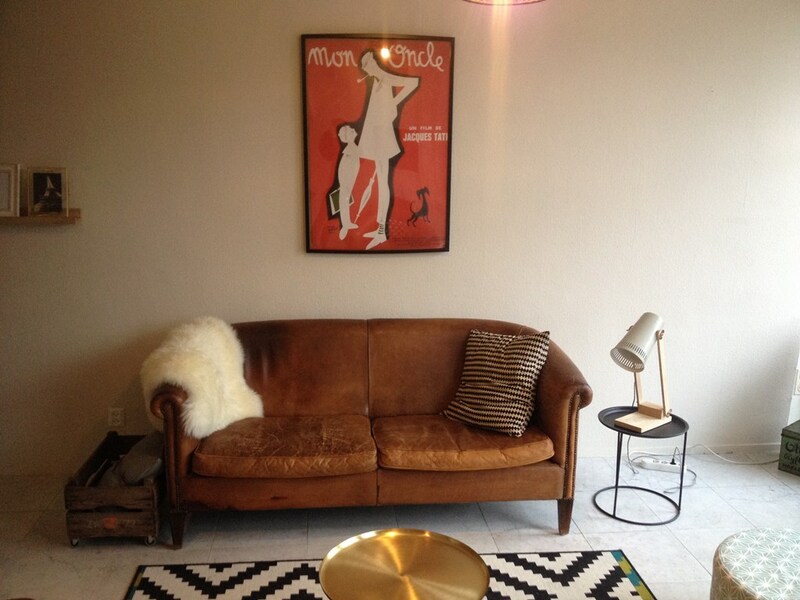 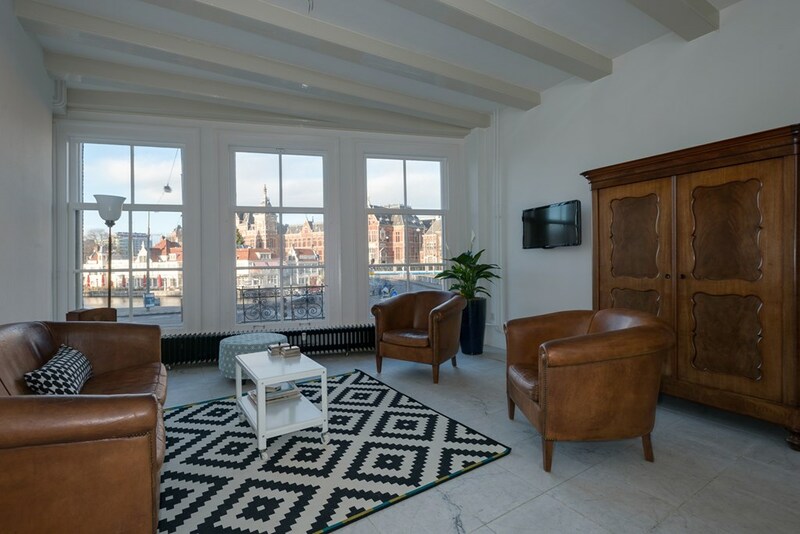 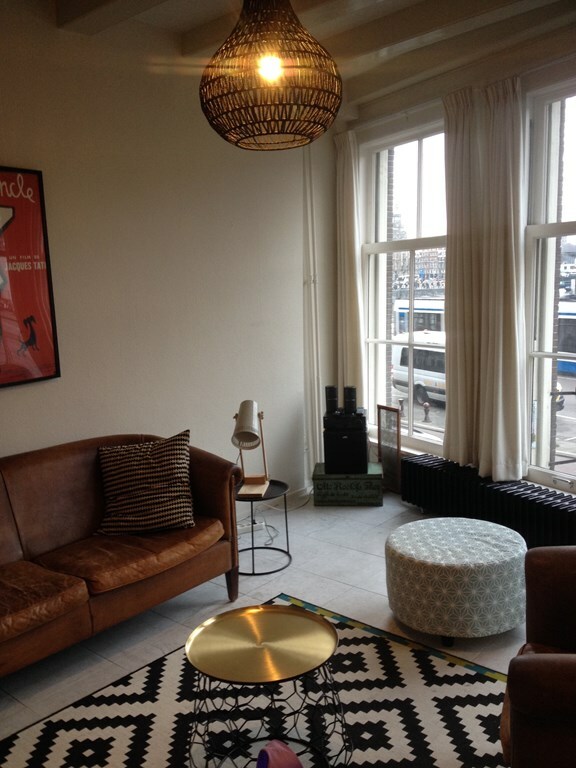 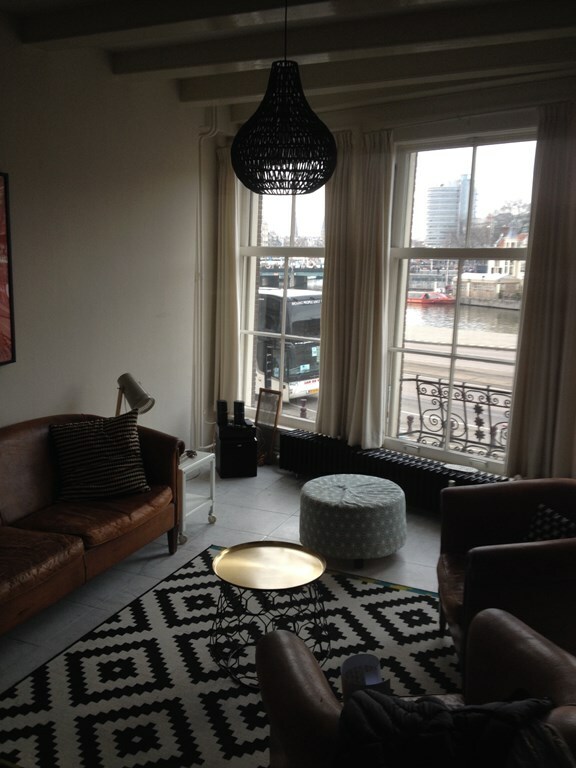 Very attractive, cozy and fully furnished 1 bedroom apartment with elevator and communal roof terrace. 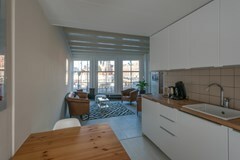 The apartment - 70m2 - feels very spacious because of the lay-out and the amount of light coming in. 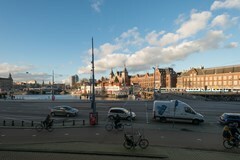 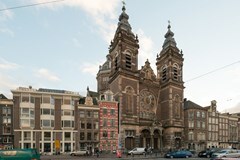 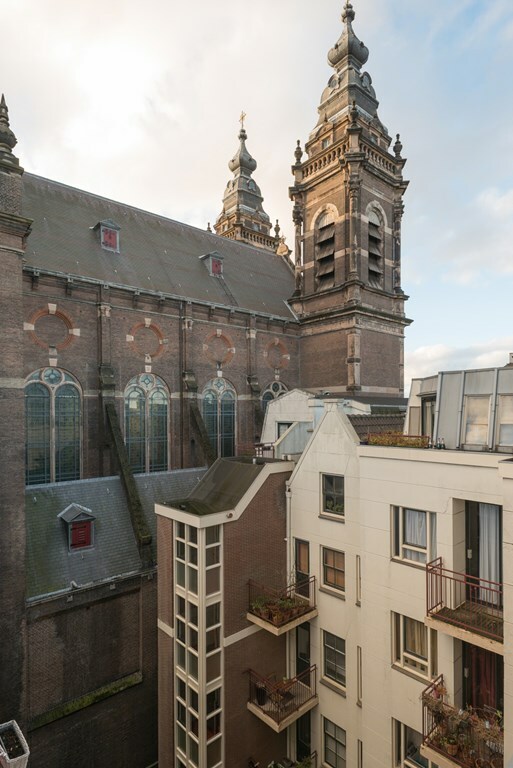 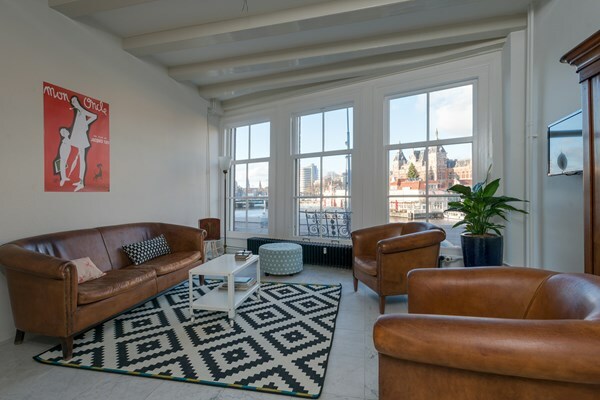 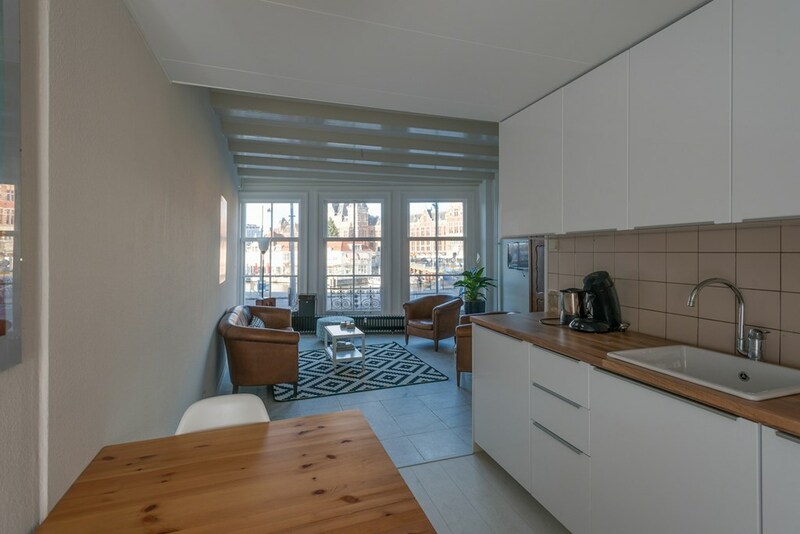 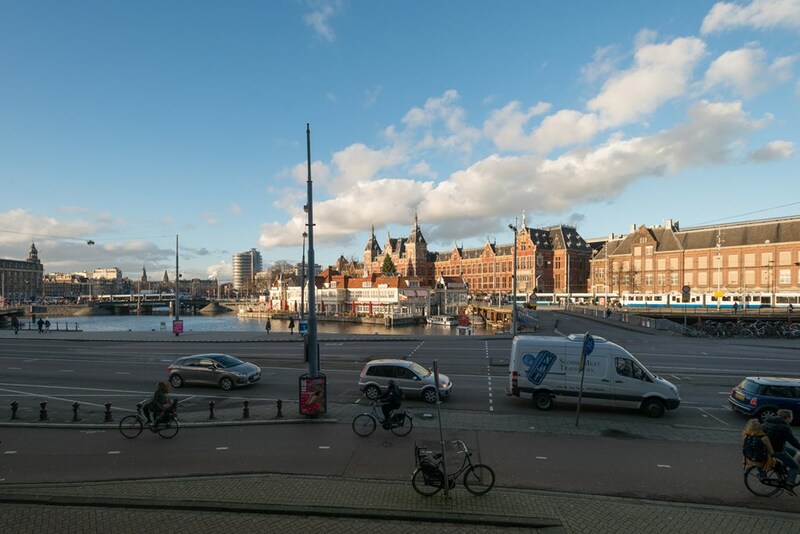 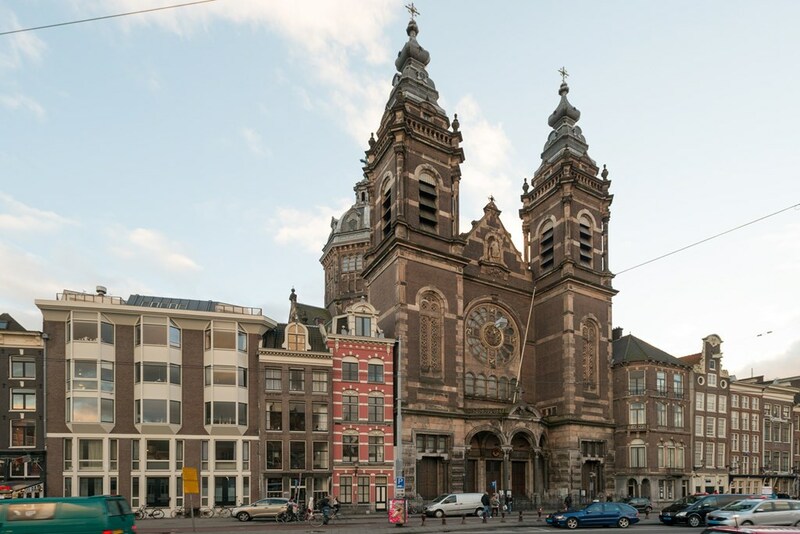 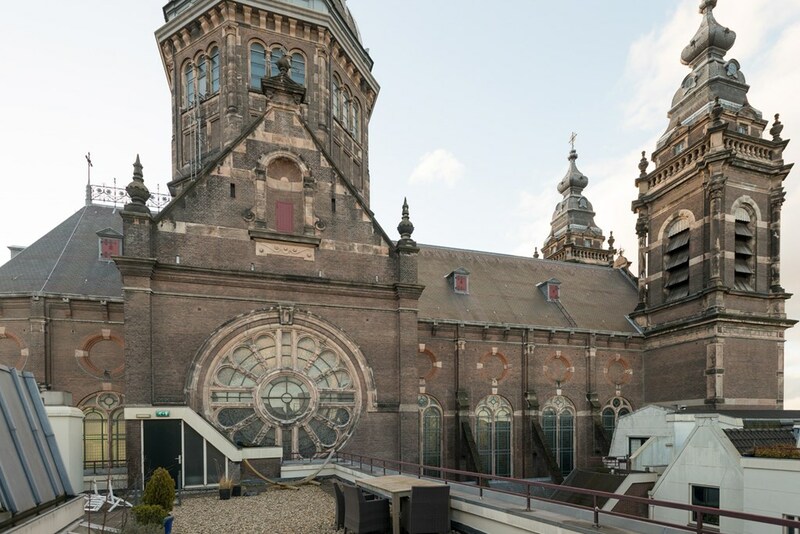 This neighbourhood is popular by Amsterdammers and expats alike. 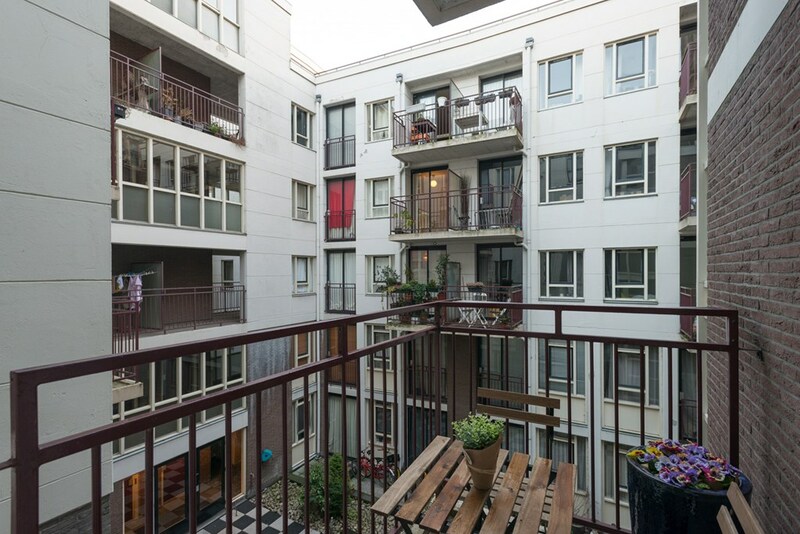 After a few days of living in this neighbourhood you will feel like a part of the community. 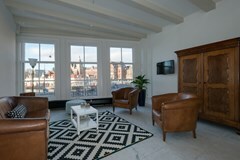 The living room is very light thanks to the high ceilings and the large windows which offer a panoramic view over the CS. 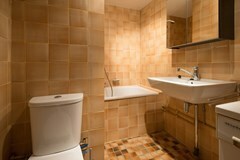 An open fully furnished and brand new kitchen. 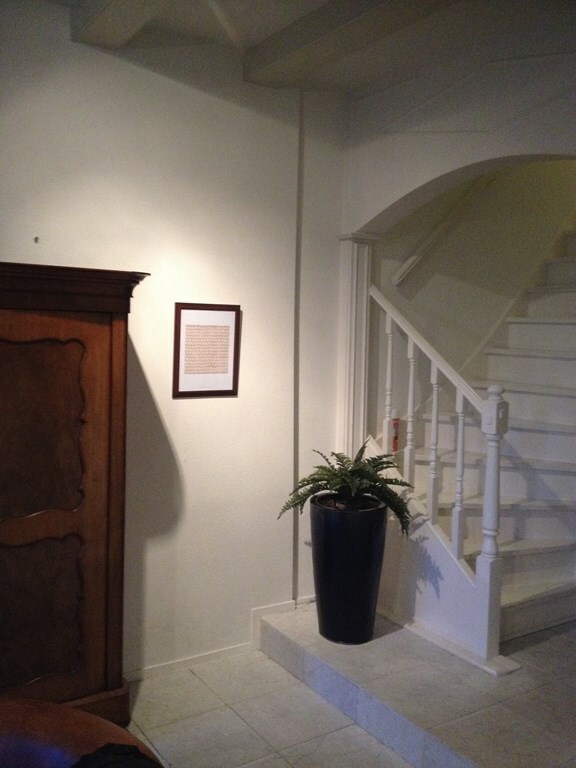 A staircase to the second floor. 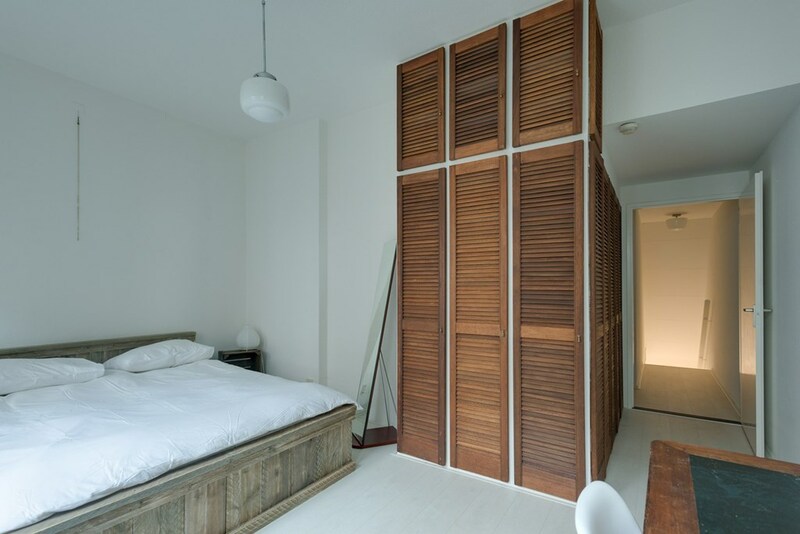 A good sized bedroom with wardrobe space and 2 pers. bed. 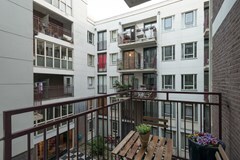 Adjacent you will find the balcony with view over the inner patio. 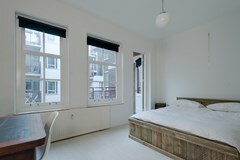 The bedroom is very quiet because this room is situated on the backside. The bathroom has a bath, shower, washbasin and toilet.